A Perth-based finance broker firm run by two local brothers has picked up an industry award at a UK event held in London. 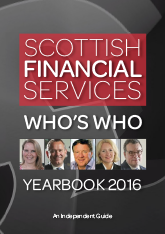 The Lending Channel, which is run by Alistair and Murray Ewing (pictured), were the only Scottish firm on the short list and won ‘Best Small Broker for Second Charges’ at the Loan Talk Awards held in the capital. The business was established just seven years ago by the Ewing brothers along with Auchterarder-based Chartered Accountant, Elaine Scott and has been operating in the ‘Specialist Property Lending’ market. Their expertise is in finding solutions for clients with difficult or complex lending requirements. 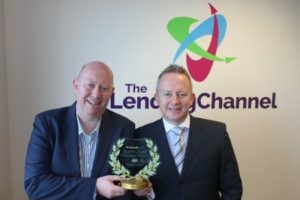 Now trading across the UK, The Lending Channel has developed relationships with a group of lenders, including high street banks, new challenger banks and other secondary lenders.